Free Webmaster Tools and Free Webmaster Resources!! 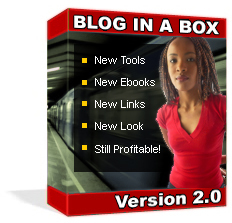 Blog Creator: "Blog In A Box Kit"
The free webmaster tools & resources found in this section are designed to assist you in configuring your website. Please select any of the tools or resources provided from below, to begin marketing your website. - This tool will show you what Google AdSense ads will be displayed for any webpage on the Internet. - This tool will query Google's various data-centers to check for any changes in PageRank values for a given URL. - Quickly see which phrases are searched upon the most (for determining the best phrases to target for your website). - This tool streamlines the process of checking pagerank for your sites. Enter a list of URLs and it will return the PageRank value for each one. - Find the physical country that any website is in. 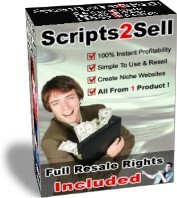 - This tool will show you what any website's Yahoo! Web Rank is (without needing the Yahoo toolbar). - This tool will query Google's 3 main web servers, showing the different statuses during updates. Watch Google Dance.